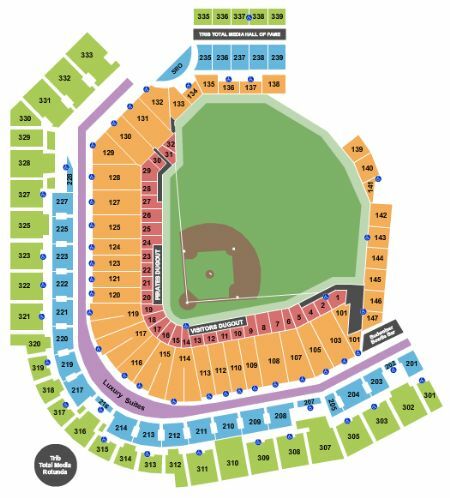 Pittsburgh Pirates vs. Chicago Cubs Tickets - 9/25/2019 - PNC Park in Pittsburgh at Stub.com! Does not include admission to event. Tickets will be ready for delivery by Sep 21, 2019. Does not include admission to event. Tickets will be ready for delivery by Sep 24, 2019. Third row in this section. Tickets will be ready for delivery by Sep 21, 2019. Second row in this section. Tickets will be ready for delivery by Sep 21, 2019.